The 'Shake Body' crooner, Skales is one of the hottest artists in the Nigerian music industry. He recently released a music with the DMW boss, Davido and now we're here to talk about him. We'll be see Skales biography, date of birth, age, family, early life, girlfriend, wife, children, education, songs, albums, cars, houses and everything else you need to know about him. Meanwhile, if you want to see the best cars owned by Nigerian celebrities, please go here! You cannot see them anywhere else. Born on the 1st of April, 1991 as Raoul John Njeng-Njeng, Skales is the only child of his family. He was born in Kaduna State, Nothern Nigeria. His stage name, Skales is the acronym for, 'Seek Knowledge Acquire Large Entrepreneurial Skills'. Having grown up in a religious setting, he developed keen interest for music while staying in his mother's shop, who was running a cassette business. He was raised by a single mom and she did menial jobs to carter for him. It was while Skales was in the University of Jos that he happened to meet producers Jesse Jagz and Jeremiah Gyang. He later left UNIJOS to the Lead City University, it was from there that he finished with a degree in Office Management and Technology. Skales' journey to the music career started as far back as 2000 when he began writing his own songs. Sometime around 2007 and 2008, he traveled to Jos, Plateau State to work with top producers, producers Jesse Jagz and Jeremiah Gyang. QUICK: If you need the phone numbers of Nigerian top producers, please go here now! 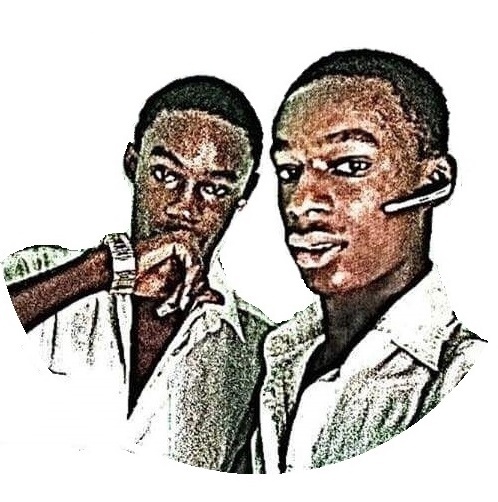 In the year 2008, he competed in the Zain Tru Search Competition and came out as the winner for North Central Region, then he moved into Lagos State. It was after this that he came into limelight. He released his debut single, 'Must Shine' and it was a success. Skales had described himself as a musician who is inspired by his immediate surrounding in an interview which he had with the This Day newspaper, and we can all agree to that. He released another music, 'Heading For A Grammy' in the year 2009 and it was inspired by Kanye West's, 'Jesus Walks'. Skales' first single, 'Must Shine' was a success and was on the air on most radio channels for some weeks. He signed a record deal with the Empire Mates Record, 2009 and then released his singles, 'Mukulu' and 'Keresimesi'. The two songs were produced by Nigerian top producer, Sarz and the videos directed by Clarence Peters. His music were also in the 2012 EME Records compilation, 'Empire Mates State of Mind'. He then collaborated with Wizkid, Niyola, DJ Exclusive, Shaydee and Banky W to on five of the album's seven singles, 'Baddest Boy', 'Change', 'Sun Mo Mi', 'Get Down Tonight' and 'Ko Mo Le'. He joined the artists on the EME US tour which ran from 4th July, 2012 to 2nd September, 2012. They performed in so many American cities Dallas, Houston, Toronto, Chicago, New York City, Vancouver, Providence, Atlanta, Calgary and Washington DC. Skales also supported Wizkid for his London Tour, 2012 and on the 17th of October, 2013, he performed in the Felabration, 2013 Edition. February 2014, Skales' four years deal with the EME expired and they refused to renew the contract, according to them they weren't getting the expected remuneration from their investments in him. He left the record label and established his own label, OHK, May 2014. He released his hit, 'Shake Body', 6th May, 2014 under his record label and it was produced by Jay Pizzle. The visual was released 22nd July, 2014. 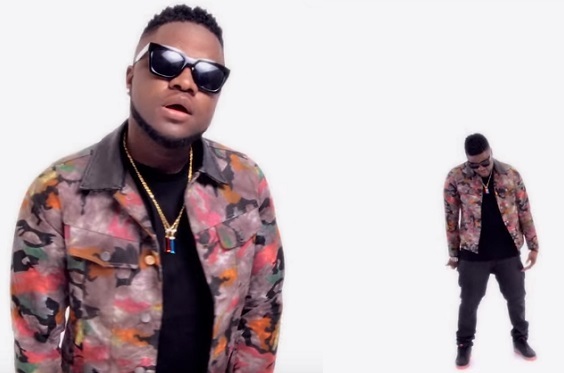 Skales then released a few singles in preparation for his debut album which was set to be released, 2015. In the year 2013, Skales allegedly released an ex nudes online. He was also involved in a series of Twitter fights with an old friend, tough people claimed he did that to promote his forth-coming album. Skales is one of the successful artists Nigeria has produced. He has an estimated net worth of $2.6 Million. Thanks for reading along. Don't forget to share, so your friends can read too! Every week two of our YouTube subscribers get rewarded with $50, please SUBSCRIBE NOW to participate. You may become the lucky subscriber for next week!